I love operations, empowering people, improving performance, managing projects, and bringing profits to my clients. I am an operational improvement expert focused on dramatically improving top and bottom line performance at my customers. Holistic Intervention: I combine the principles of Human Performance Technology with Project Management best practices, strategic alignment, and business acumen to bring comprehensive and efficient solutions. Over 30 years of experience in leading large and emerging high technology businesses & organizations across multiple functions including HR management, Learning and Development, Project Management, Manufacturing and Field Service. Broad experience helping clients in the Solar, Semiconductor, Software, and Service industries. Proven results in growing profitable P&L businesses on a global basis. Broad experience in developing, marketing, selling and delivering new products including commercialization of new technologies. Extensive business experience across North America, Asia and Europe. Able to bring structure, results, and revenue to start-up ventures. Expert in building business strategy and governance structures. Proven leadership in alliances, joint ventures, and multi-company projects. Proven track record of software sales and implementation. Extensive experience in learning & development operations, training development and delivery, and custom training interventions. Has spoken at numerous conferences an events. Has appeared in numerous publications. 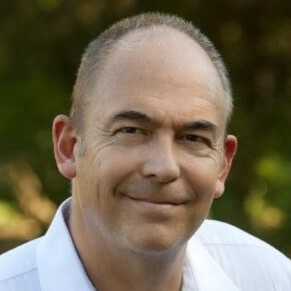 Find out more about Michael Fritsch at http://www.linkedin.com/in/mfritsch.